Did you know that you can make a FlashR animation without the Flash program. Yes, you can. All you need is Adobe Illustrator CS2 and your own creativity. 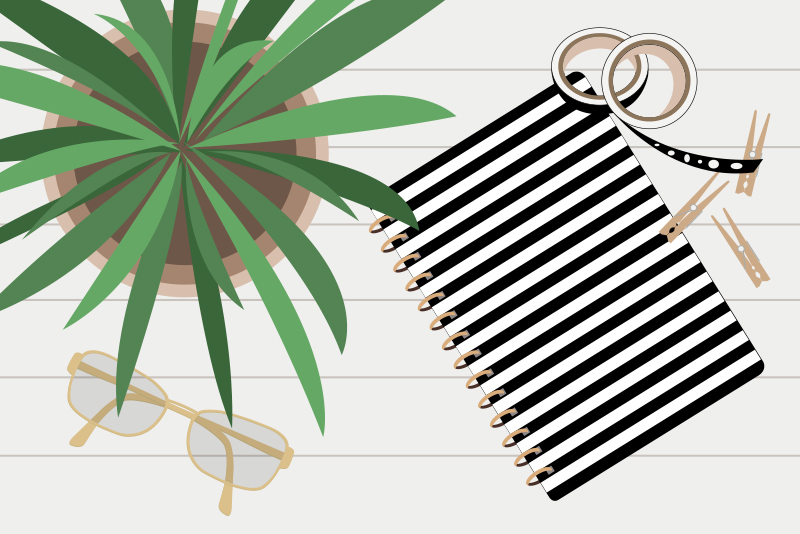 When you export an image from Illustrator as a SWF animation the program converts the layers from your image into frames for the animation much as it does to create an animated gif. 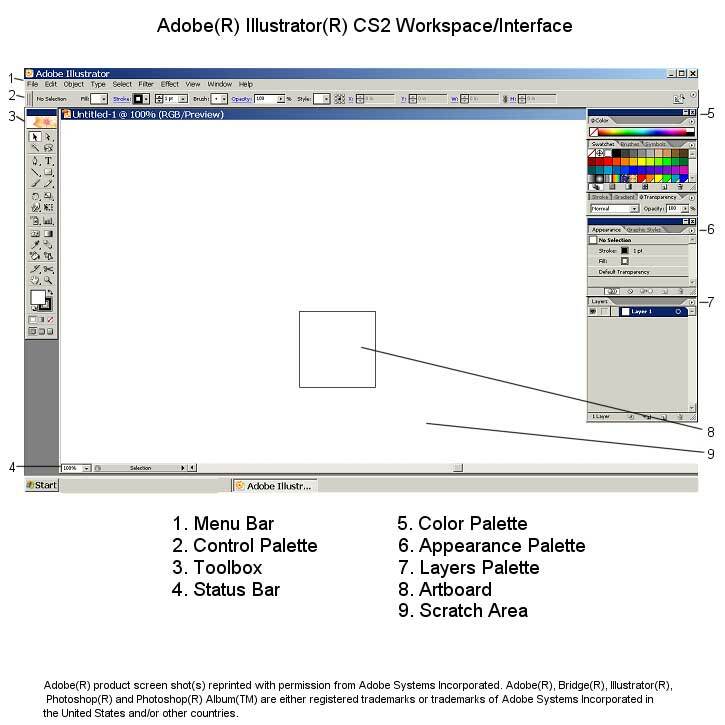 However in this case, Illustrator also automatically creates the corresponding HTML webpage that will display the Flash animation. Let's create a simple animation from an image with three layers. Step 1. Start a new document. Let's make the animation two inches wide and high. On the Menu bar, click File > New to open the New Document dialog box and set the following values. Step 2. Layer one. We will use the Star tool to draw the first star. First we need to set the Stroke color to black and the Fill color to yellow. Double click on the Fill button (solid colored square) in the Toolbox to open the Color Picker and then choose a yellow color for the star. If the Stroke is not already set to black, double click on the Stroke button in the Toolbox and choose black for the outline of the star. 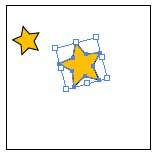 Using the Star tool, click and drag to draw a small star in the upper left corner of the Artboard. On the Menu bar, click Select > Deselect. Step 3. Layer two. We will duplicate Layer 1 and use the star on this duplicate layer as a starting point for the second star. Go to the Layers palette and choose Duplicate Layer 1 from the pop-up menu. You will see a new layer called Layer 1 copy in the Layers palette. Using the Selection tool (black arrow in Toolbox), click and drag the star toward the center of the Artboard. 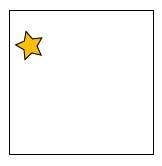 Now, click and drag the lower right Anchor Point on the star to resize the star to a medium size (see example for reference). Deselect.